American tobacco giant Altria, maker of major brands like Marlboro and Chesterfield, said Thursday it will remove certain vaping products from the market amid concerns they may appeal to underage smokers. The CEO of Altria, Howard Willard, also said he would support raising the federal age to 21 for anyone who wants to purchase electronic cigarettes. The battery-powered devices heat a nicotine liquid that users inhale, and are gaining popularity in the United States and abroad, particularly among young people. Altria will stop selling two types of e-cigarettes that use “pods” of flavored nicotine liquid for refills, he said in a letter to the US Food and Drug Administration. “We will remove from the market MarkTen Elite and Apex by MarkTen pod-based products until we receive a market order from the FDA or the youth issue is otherwise addressed,” he wrote. Altria will maintain the sale of its other e-cigarettes -- which resemble conventional cigarettes and which come in traditional flavors like tobacco and menthol. Altria said it would no longer sell other fruit and candy flavored nicotine, which critics of e-cigarettes say appeal to youths and may help get them hooked on nicotine. “We believe underage use of e-vapor products is further compounded by flavors in these products that go beyond traditional tobacco flavors,” he said. The announcement could raise pressure on other e-cigarette makers to follow suit, particularly JUUL, a leader in the vaping market among youths. 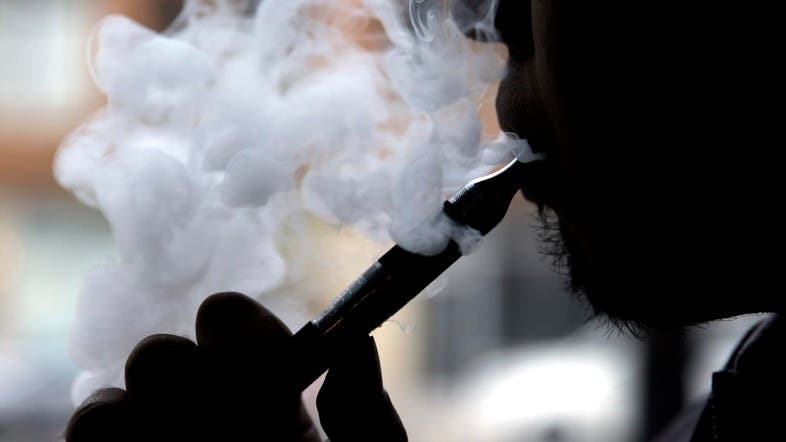 The FDA has called on e-cigarette makers to find ways to prevent youths from using their products and is considering stricter measures that may ban certain products from the market. “We see clear signs that youth use of electronic cigarettes has reached an epidemic proportion, and we must adjust certain aspects of our comprehensive strategy to stem this clear and present danger,” said FDA Commissioner Scott Gottlieb last month. According to the Washington Post, preliminary data from the National Youth Tobacco Survey shows a 75 percent increase in e-cigarette use among high school students in 2018 compared to 2017. Can low-nicotine cigarettes stop people from smoking?